With the holidays ending, many people are turning their thoughts to the coming year. Part of planning for 2017 includes making a list of resolutions. 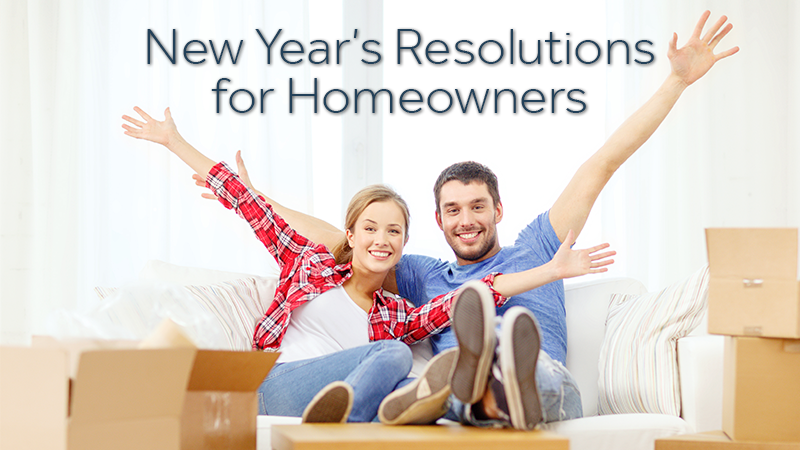 For many homeowners, home improvement projects have a priority on the New Year&apos;s resolution list. The following projects are just a few of the more common goals for those who are looking to improve their living space. Technological advancements have led to the development of some truly impressive thermostat designs. For those who just want something basic, "traditional" programmable thermostats are still available. These allow homeowners to manually enter the desired temperature for various parts of the day. For those who are looking for something a little more advanced, there are thermostats that can be controlled remotely using a cell phone and others that can "learn" from a family&apos;s temperature choices and then make the necessary adjustments on their own. No matter what style is chosen, a programmable thermostat can reduce power consumption considerably, which reduces monthly power bills. There are a number of ways that homeowners can reduce the volume of water used each month. Low-flow toilets are an excellent option, and many people are also ready to update the look of their bathroom with a new toilet. Water-conserving showerheads are also a great way to cut down on water use. There are even low-flow sink fixtures that can be installed in kitchens or baths. Reducing water is not only good for the wallet, but also for the environment. 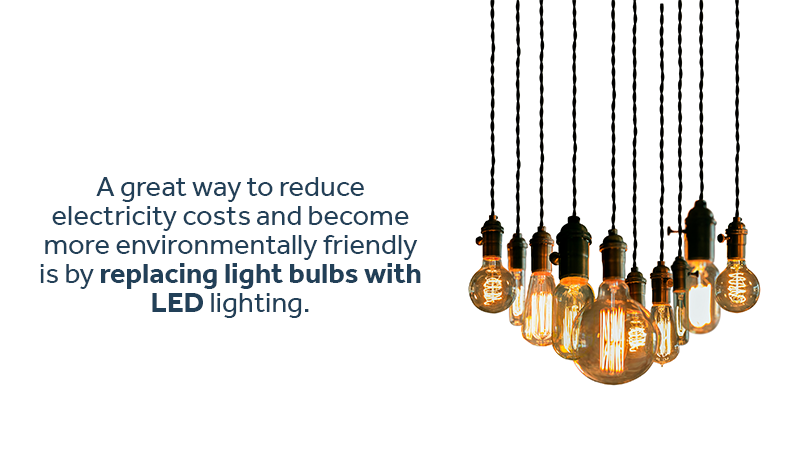 A great way to reduce electricity costs and become more environmentally friendly is by replacing light bulbs with LED lighting. The initial cost of LEDs is higher than incandescent bulbs, but the savings come from the amazing lifespan of LED bulbs. Some can provide between 20,000 and 50,000 hours of light before they need to be changed. That equates between 18 and 46 years, depending on a family&apos;s use of lighting. The weeks following the holidays is an excellent time to begin a system of decluttering your home. We all accumulate far too many things and most families bring lots of new items into their homes during the holiday season. New Year&apos;s is the perfect time to make an honest assessment of the contents of your home, and make cuts where necessary. Most of us can stand to sell, donate or otherwise dispose of many of the things that we hold on to yet never use. For those who have limited storage within their home but want to start the year with a decluttered space, portable storage offers a good solution. Storage units can be delivered to your home, and then transported to the storage facility once you have packed up excess belongings. At Zippy Shell Houston, we offer a number of different storage options, and can assist you in putting your New Year&apos;s resolutions into action. Whether it is storing items long-term or simply getting things out of the way prior to a home improvement project, our team of professionals is here to help. We pride ourselves on providing top-notch moving and storage services to people from throughout the Houston area. Ask about our length of stay pricing. The longer you stay, the lower the rate!